HappyFeet PLUS is intended for children ages 5-6 who have previously participated in traditional HappyFeet classes but are looking for more of a challenge. Each session focuses on teaching individual ball skills and aims to provide a fun-filled atmosphere where fundamental skills are taught through a variety of imaginative activities. 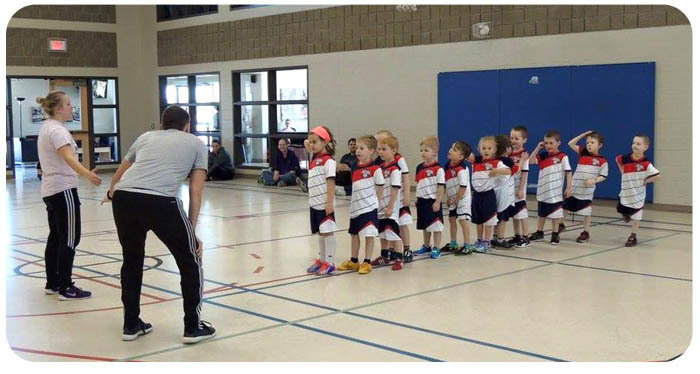 Every HappyFeet PLUS class will have at least one contracted ASTRA Soccer Academy coach, and one HappyFeet coach. 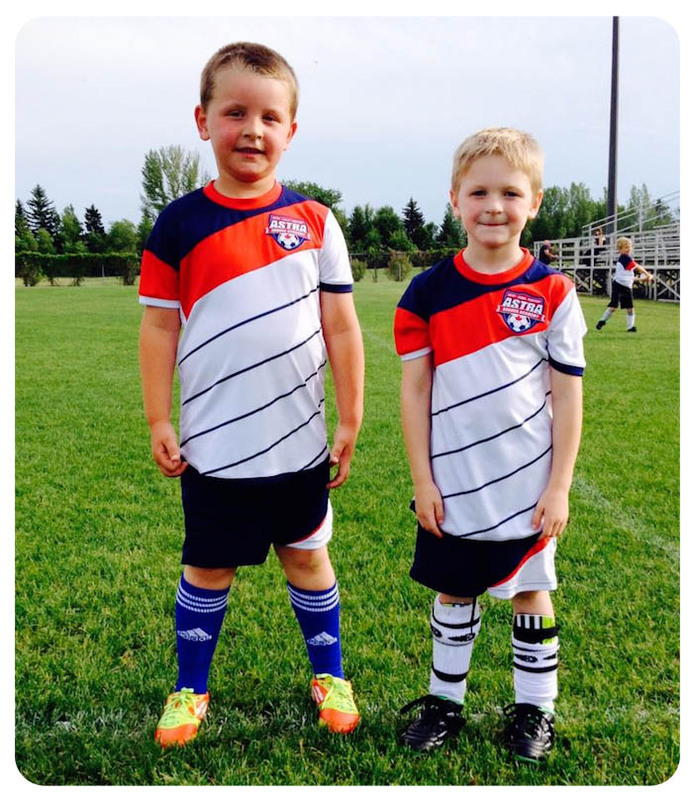 You've tried HappyFeet and your little one absolutely loved it, however, they're beginning to show an interest in furthering their skills and learning more about the game of soccer. HappyFeet PLUS is a way for your child to grow their enjoyment of the game in an environment 100% committed to furthering their development. Our staff of qualified coaches are here to provide a fun yet challenging environment for each child to grow and learn on their path to reaching their full potential.